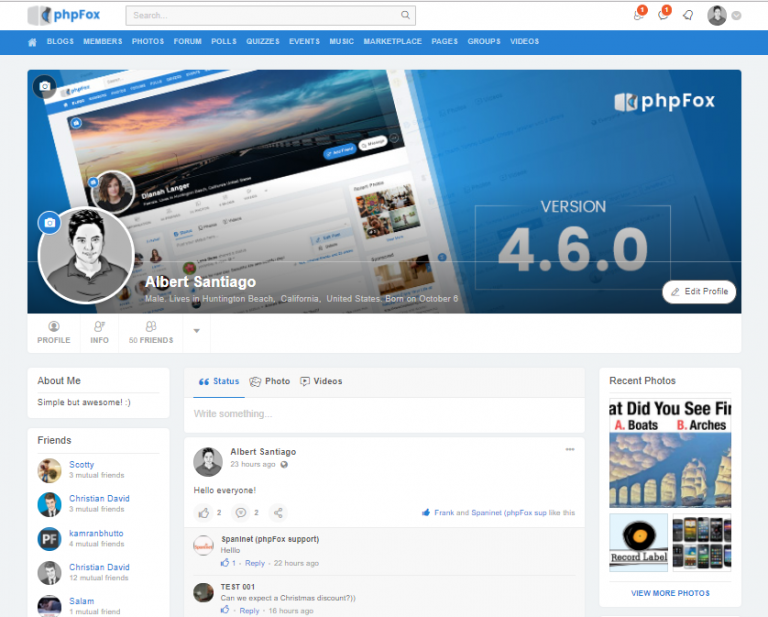 Start your own social network website is never such easy with phpFox - the best social network software. 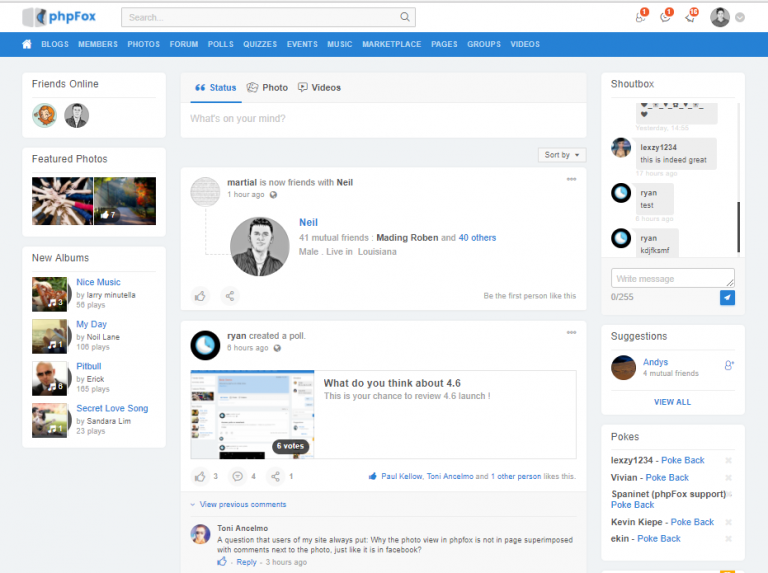 You can quickly create a social networking site with lots of built-in social features such as Friends, Feeds, User Profiles, Facebook Login, and much more. 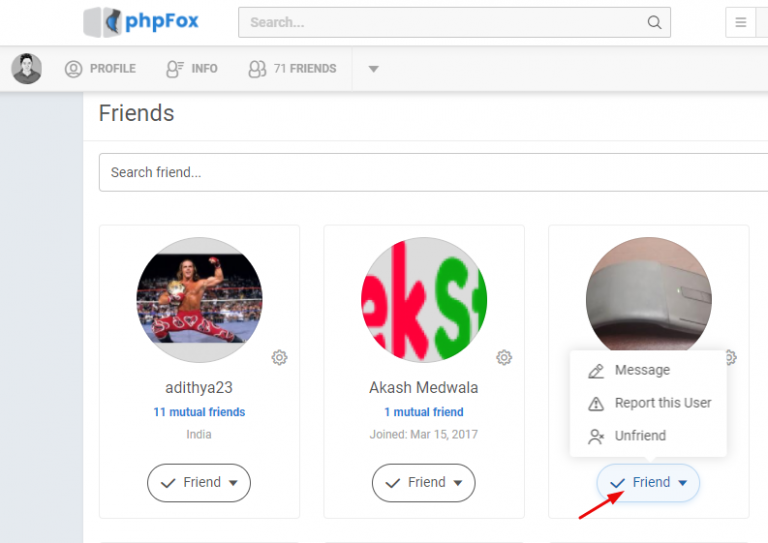 phpFox provides a lot of social network features that encourage your users to come, stay, and engage with a lot of joy. Activity feeds are the stream of stories made by your users on your website. Feeds, by default, can be found on a user’s dashboard and their own profile. Pages, Groups, and Events have their own activity feed. 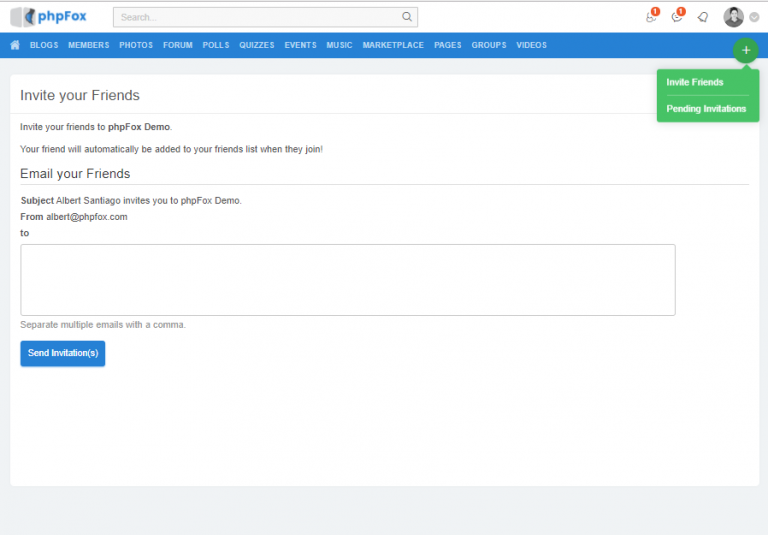 This allows 3rd party developers to easily integrate their product with our activity feed. 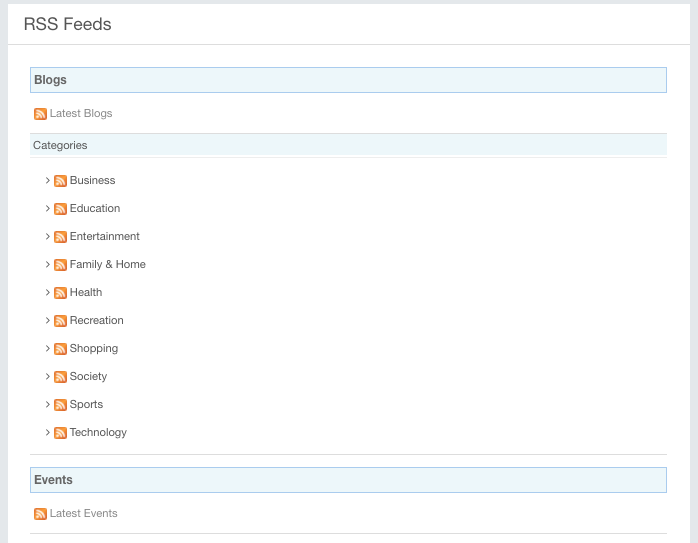 Your users have the ability to sort all feeds by top stories or most recent. Social network community is the place to make friends and share the same flavors with each other. Therefore, friend is one of the most important features. 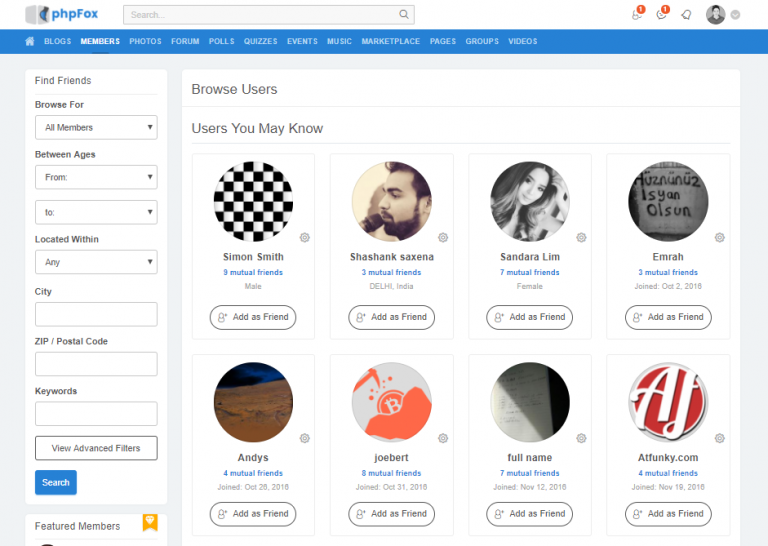 We provide the way for your users to access their friends’ list from any page on the site just a click. They will find it easy to find their friends as we provide a powerful search tool that picks up on their friend’s name. Sometimes, your users may want to see all members in the community to expand their friends. To support this need, we create Members page in order for your users to browse all members and do actions on them. 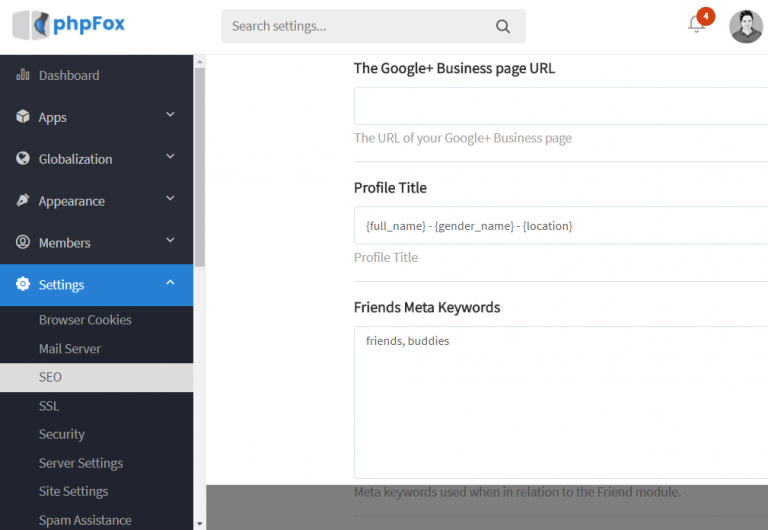 This page allows your users to search members by gender, ages, location, keywords, as well as other custom fields. Your users can send out invites to their friends by adding their emails to the form. We also allow your users to keep track of all of their friends that they have previously invited. 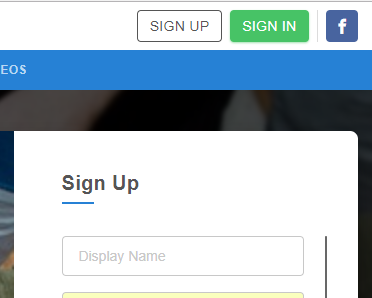 Your users can also see if their friends visited the site but chose not to register. If a user invites a friend and if that friend joins the site both of them are automatically friends in your community. Privacy setting controls how others view your status, photo, video, post, profile, etc. We do take your users’ privacy seriously. 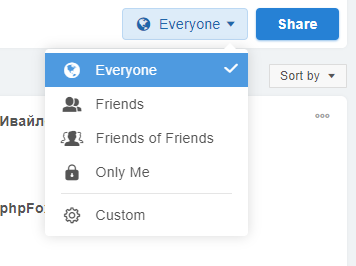 Users can control who can view an item by setting the privacy of the item to either “Everyone, Friends, Friends of Friends, Only Me or Custom”. You can also transform your community into an “Invite Only” social network. 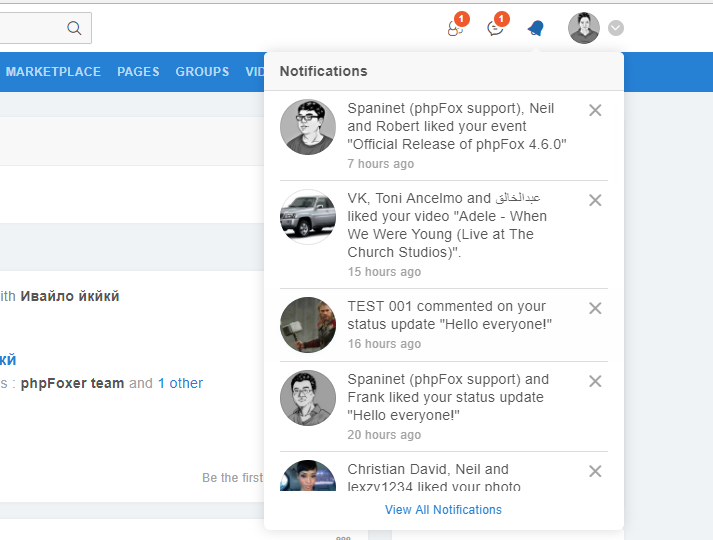 In social network community, notifications are updates about new activities related to the viewer. Once the new friend requests come to your users, they will see it immediately at top notification. If your users have new messages from the other ones, the red alert will be displayed to remind your users about this. Your users have fully control which notification they will receive. 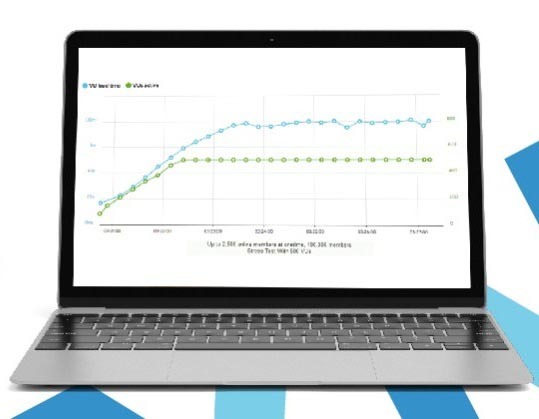 We have spent a great deal of time to work on performance and security improvements to ensure that the software is an Efficient Investment for your Growing Business. If performance is an important factor when choosing where to invest your hard earned dollars in purchasing a script for your website, phpFox is the right choice for you. Fighting spammers is one of the tougher jobs that a website owner or a website administrator should pay attention to. 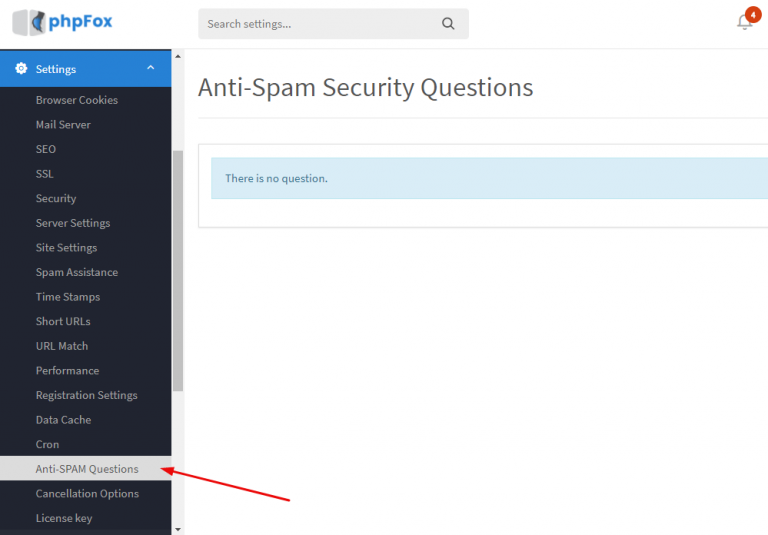 We provide 2 tools to serve you for this purpose: the reCaptcha app and the Anti-Spam Questions with Images. You can google around for tips on making some but many site owners use their niche for ideas for the questions. Since Facebook is one of the largest social network sites for the publicity, many people want to use the Facebook account to join to other networks. In phpFox, you have the ability to allow them to do this action or not. If the Facebook Connect is active, your users can join your community and log in via their Facebook account. As a search engine prowls your site, it gathers information from the title, headings, content, and Meta Tags such as description or keywords. It compares the words within each of these sections and “ranks” the site dependent upon how well the information matches. These settings can be accomplished simply via AdminCP. 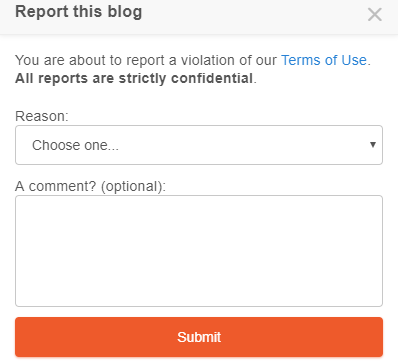 Your users can report abusive content or spam from other members if they feel they have something on their profile or have done something on the site that breaches your terms and/or conditions. We group all the reported items within the AdminCP so you or your staff can look over each reported item and deal with them appropriately. We are all using emoji nowadays, and this is one of the best ways to show our feeling to each other. 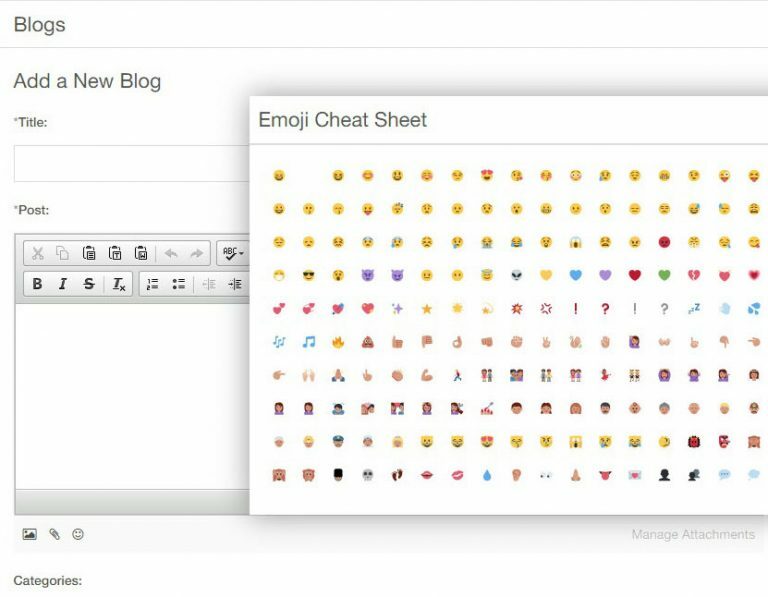 phpFox provides the Emoji app which allows your users to insert more and more emojis while texting. This has more become one of the essential features to a social network community, specific to conversations among users in the community. RSS feed is the most popular way to publish frequently updated information and phpFox already support RSS to share the site content. We include the following RSS feeds by default and as working example of how to create your own RSS feed: Latest Blogs, Latest Forum Topics, Latest Events, Blog Categories. You can manage and create new RSS feeds from AdminCP. We are talking a social network having lots of user content. So CDN is always an important factor which makes your site fast. 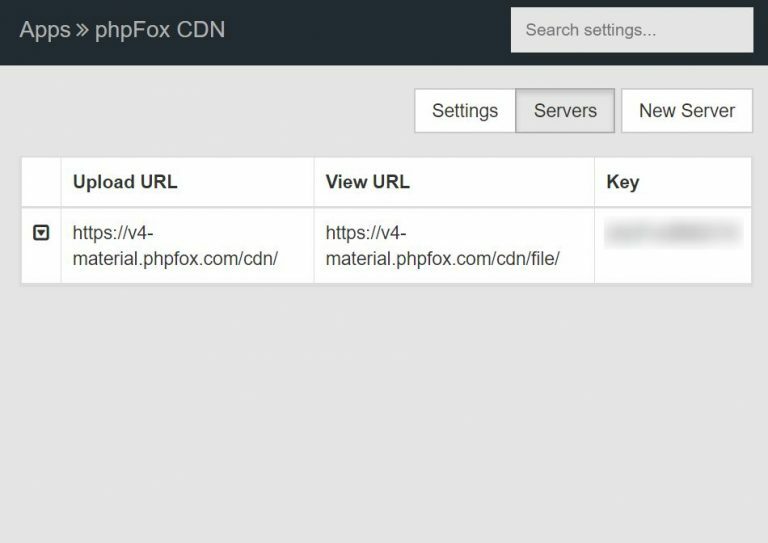 phpFox CDN provides a system of distributed servers (network) which photos, videos, and files can be hosted on the same HTTP server as your site, however, it’s best to keep it separate. Moreover, we also support Amazon CDN service. 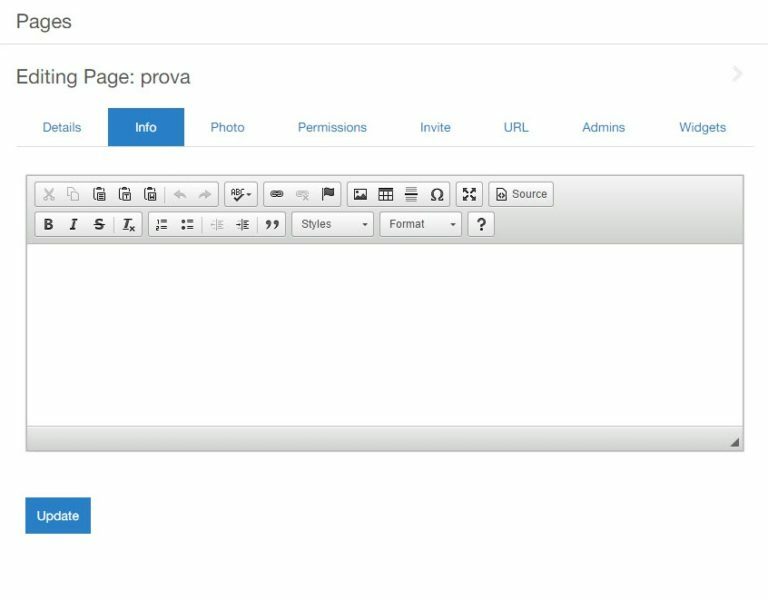 Allow your users to easily add content on your site with style. A Web-based HTML text editor – is a text editor to be used inside web pages. This application will replace text area fields with a visual HTML editor, usually called a WYSIWYG editor. So no more painful when editing Blog Entry, Forum Post, etc. Admin can easily turn this ON/OFF or replace by any other 3rd party Rich Editor Application.